We are committed to maintaining the highest quality while keeping a quick turn-around time on all orders. 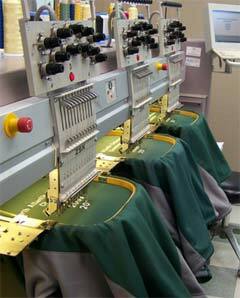 Embroidery by Everything Personal specializes in quality embroidery done to your specifications. We welcome single item as well as large orders. We provide superior screen printing, custom logos and designs, specialty items and more. 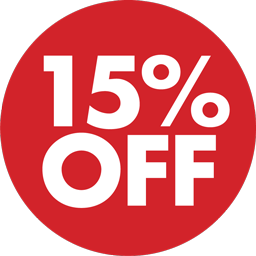 Return customers save 15% off any apparel or accessories ordered through us - everyday! No minimums, no exceptions.